Made on a shoestring budget, 2014’s Creep flipped the found-footage horror genre on its head. It followed a videographer as he records a potential serial killer. Rather than persistently startling audiences with cheap jump scares (yet also parodying said jump scares), Creep lingered on painfully awkward moments that genuinely unsettled viewers, simultaneously making them wince and laugh out loud. Writer, producer, and star Mark Duplass (FX’s The League and Safety Not Guaranteed) delivered a brilliantly cringe-inducing performance, while director and co-star Patrick Brice assuaged Duplass’s sociopathic tendencies. In fact, Duplass’s performance remains one of his best, like a deadpan Christian Bale in American Psycho. Brice and Duplass return for the sequel with the addition of Desiree Akhavan. The cast and crew remained small, thereby preserving Brice and Duplass’s darkly comedic vision. This time around, the film follows Sara (Akhavan), a Youtube documentarian who explores the bizarre world of Craigslist personal ads, and in doing so, she stumbles upon Duplass’s Aaron, a self-proclaimed serial killer experiencing an existential crisis. 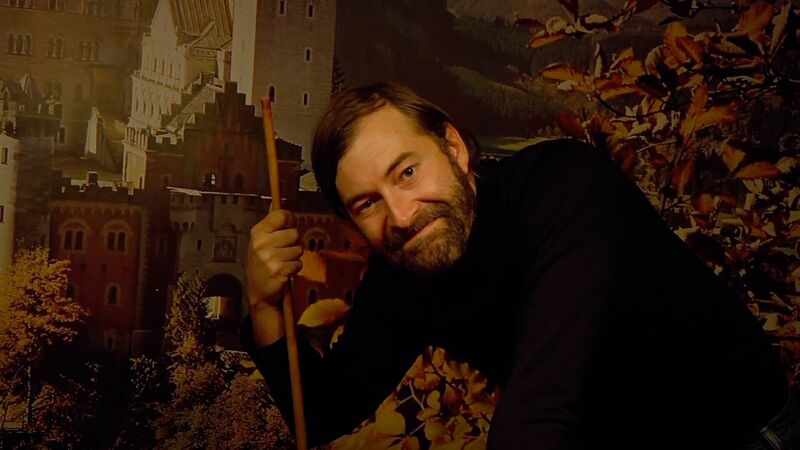 From the get-go, Creep 2 revels in its disregard for good taste and decency. It’s bold, fearless, and uncomfortably intimate, at times reminding me of the abrasiveness and reckless attitude of a DIY punk band. For once, the found-footage genre enhances the narrative by positioning the audience voyeuristically close to Aaron, an unreliable and historically violent character. Because of Aaron’s frequent outbursts, I anticipated the worst around every corner, becoming afraid of just how far Brice and Duplass are willing to go to make me squirm. Thankfully, the film always keeps its tongue planted firmly in cheek. Without spoiling anything, Creep 2 maintains the original’s penchant for subverting expectations. As discussed in my interview with Brice and Akhavan, the power dynamic between Sara and Aaron shifts as erratically as Aaron’s moods – you never know who is in control. This unpredictability ensures every scene is fraught with both sexual and homicidal tension, a dangerous yet audacious combination. This sort of abrasive, unadulterated filmmaking needs to be commended. Given the current glut of sequels and remakes, independent filmmakers often ape popular trends with the hope of breaking into the mainstream. 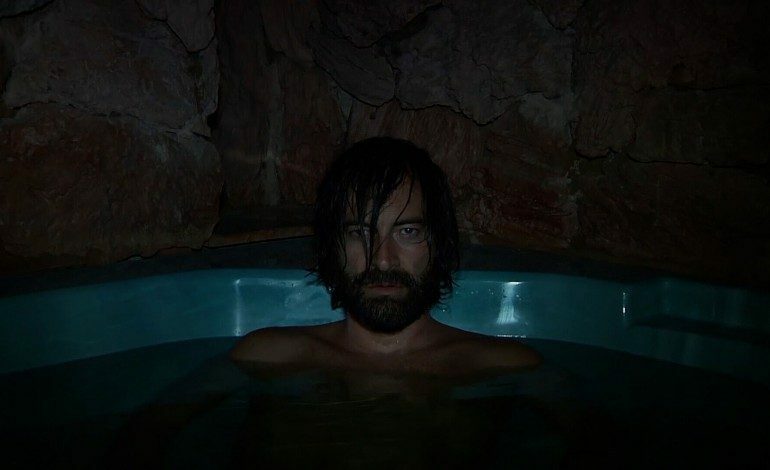 Creep 2, on the other hand, bucks the status quo and dares viewers to perversely rubberneck at the head-on collision between Sara and Aaron. Duplass and Brice have stated that they intend to produce Creep 3 soon. Let’s hope they continue to uncover ways to raise goose bumps and provoke nervous laughter.